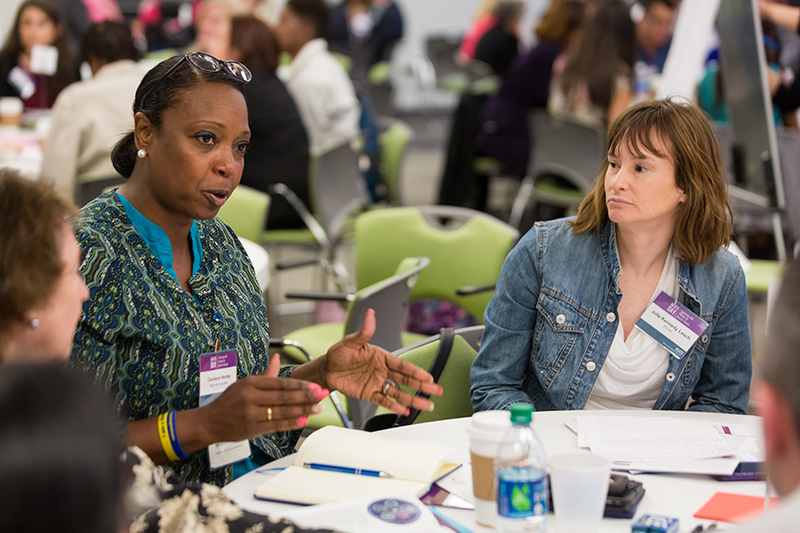 NCATS is committed to including diverse patient and community perspectives in all phases of translational science, from basic research to public health implementation. 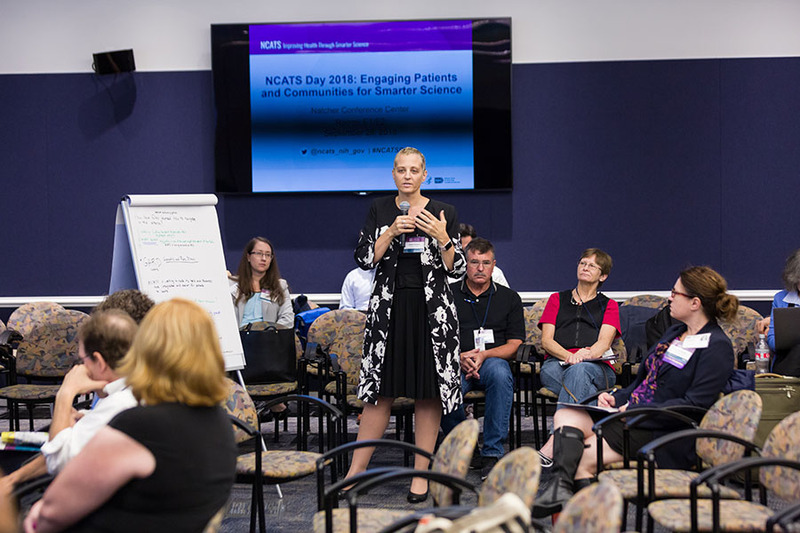 To facilitate and advance robust dialogue and meaningful collaboration, NCATS staff hosted NCATS Day 2018: Engaging Patients and Communities for Smarter Science on the NIH main campus in Bethesda, Maryland, on Sept. 28, 2018. NCATS Day 2018: Engaging Patients and Communities for Smarter Science provided a forum to share and reflect upon patient and community needs — as well as best practices in addressing those needs — so that the Center can best shape its research priorities, programs and initiatives. Patients and patient advocates, caregivers, community partners, community health engagement professionals, clinical and translational researchers, NCATS staff and others shared and discussed ways to overcome translational research challenges and leverage opportunities through effective patient and community engagement. Participants learned strategies to broaden participation in research and to incorporate patient and community input in their work. This full-day event featured presentations, interactive discussion and activities, and a poster session. 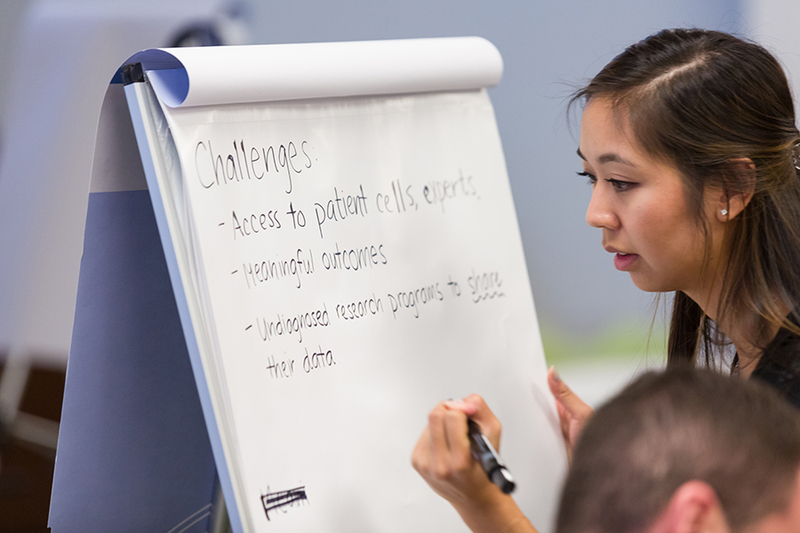 The event fostered an open dialogue for participants to discuss common roadblocks to translational science, brainstorm ideas for improvement and apply that knowledge to strengthen patient and community engagement at NCATS. View the presentations, posters and photos from NCATS Day 2017. NCATS Day 2018 featured diverse panelists discussing best practices for developing strong research relationships, the value of partner perspectives and the importance of sharing results. View the photos from NCATS Day 2018.